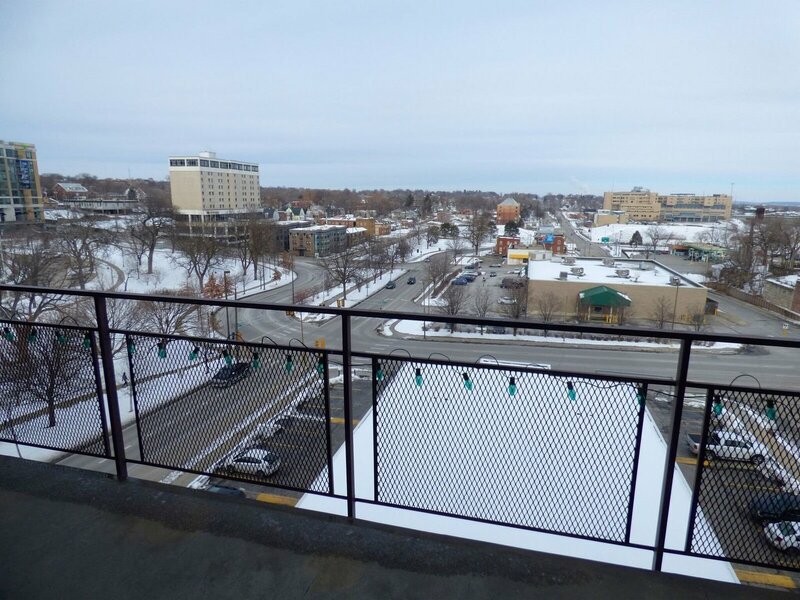 3000 Farnam Street, Unit S5A, Omaha, NE 68131 Rental Listing - Real Property Management Legacy in Omaha NE. The trusted leader for professional property management services. 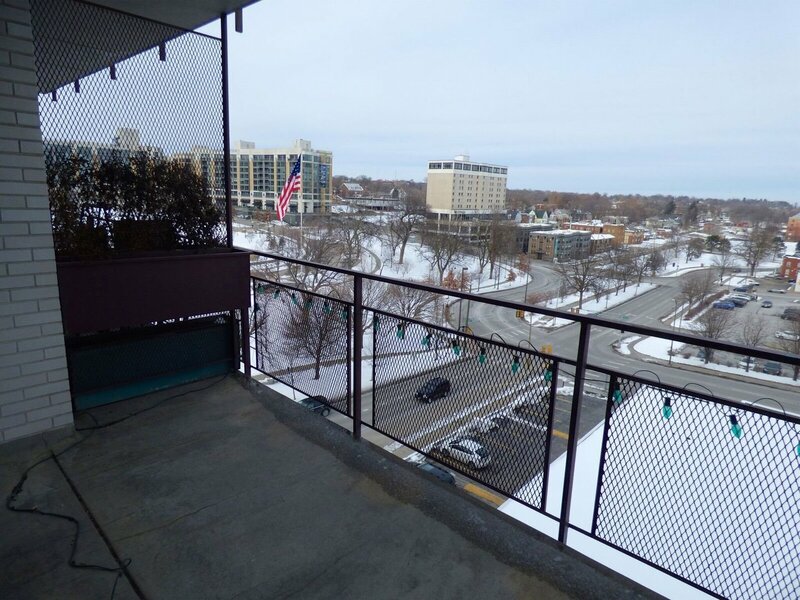 Fantastic views from your private balcony west to Turner Park; North and East to Omaha, Downtown city Lights and the Missouri river! 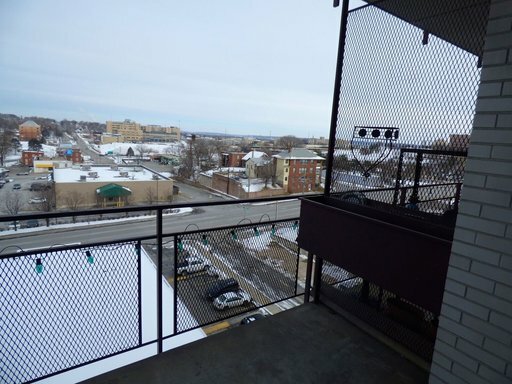 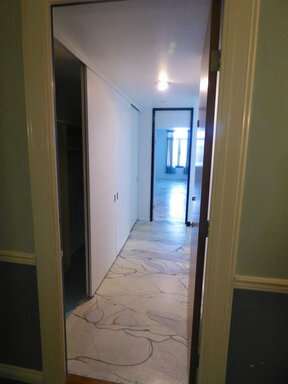 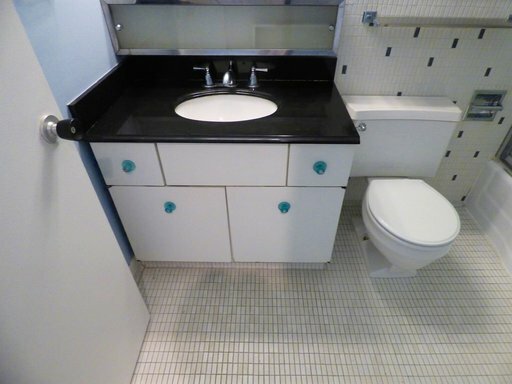 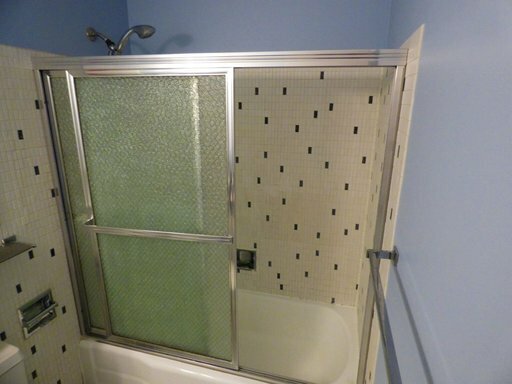 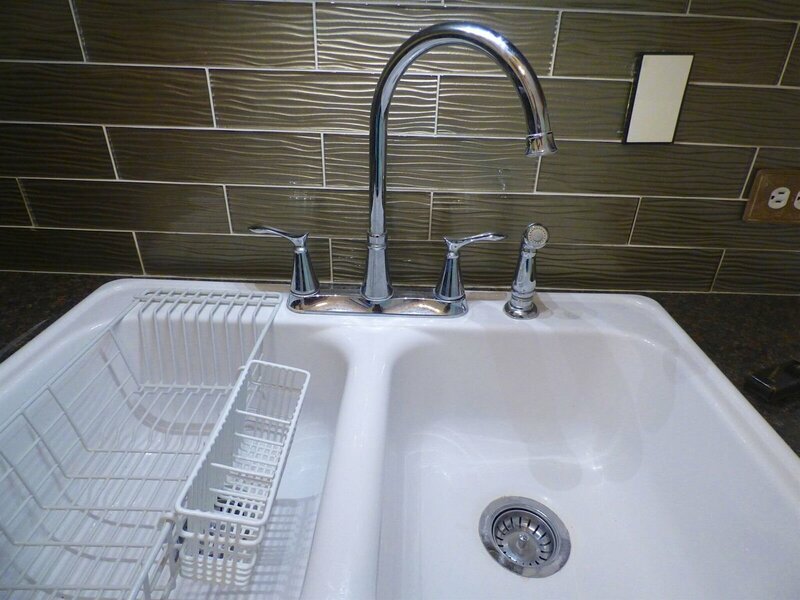 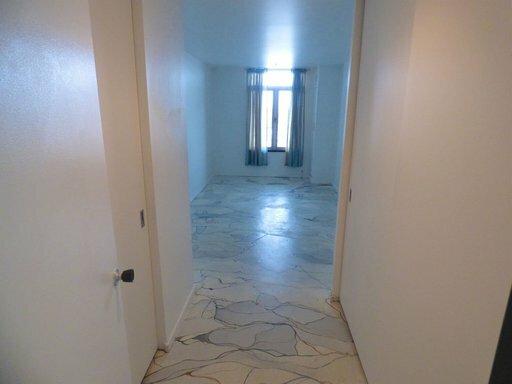 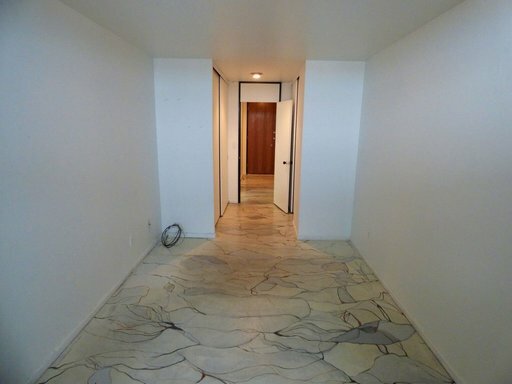 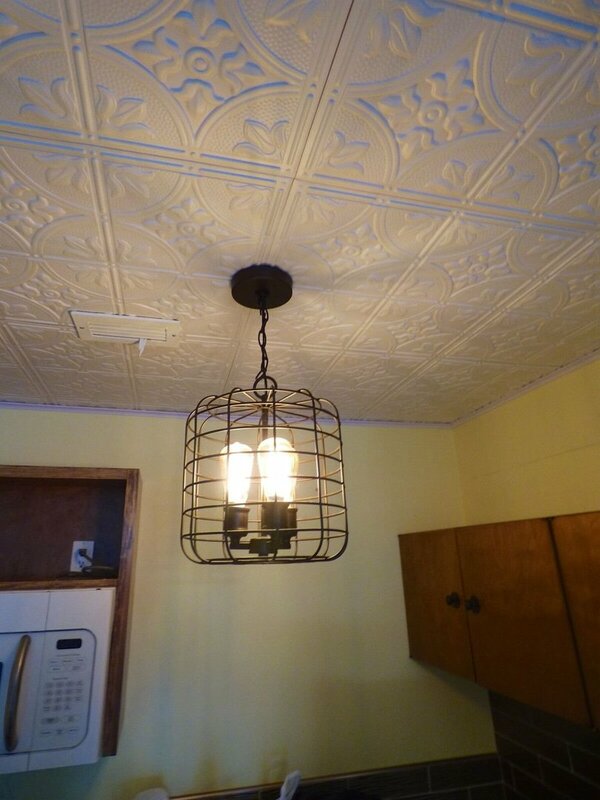 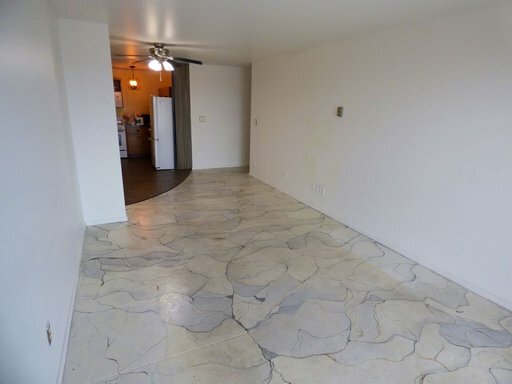 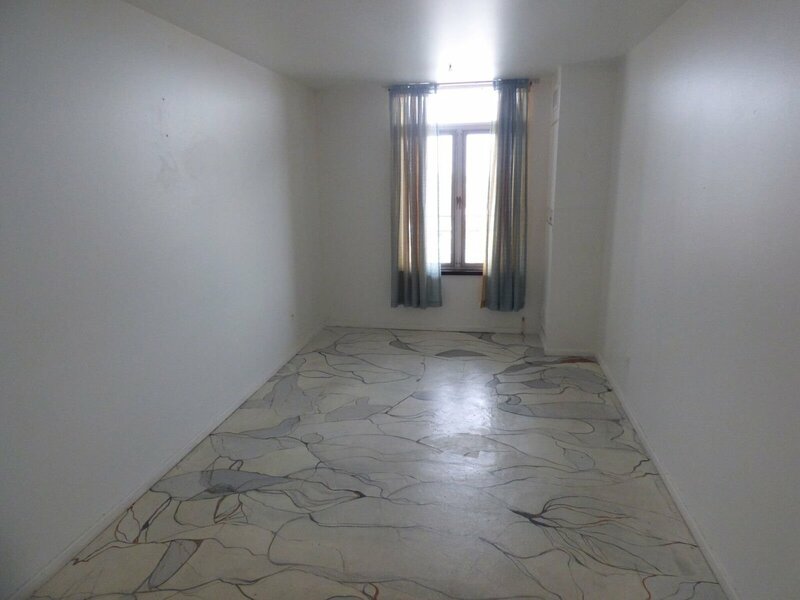 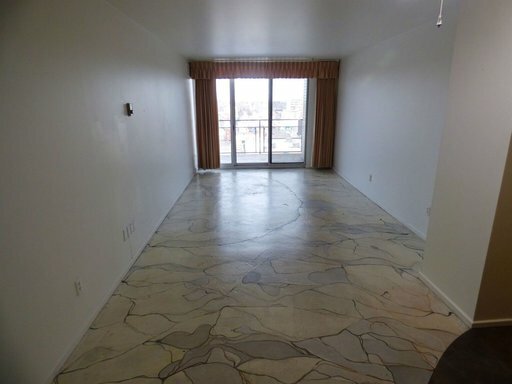 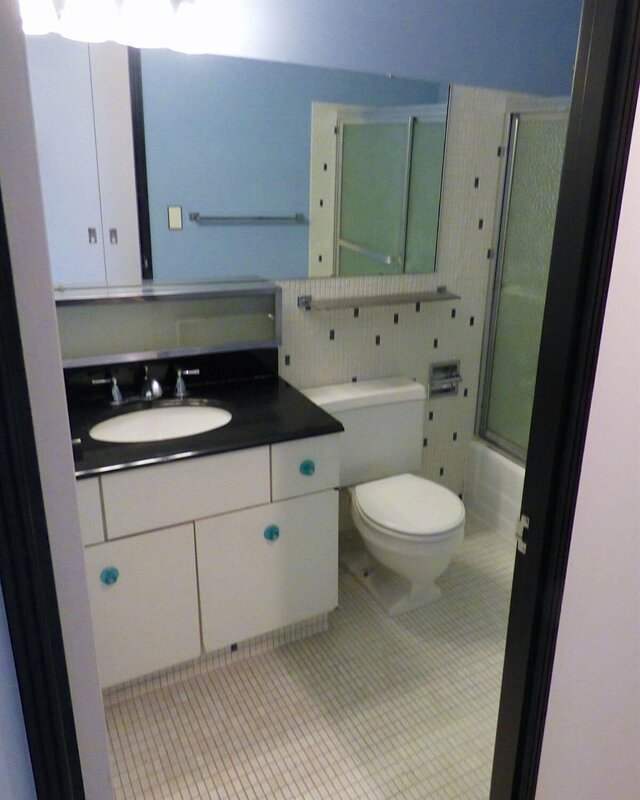 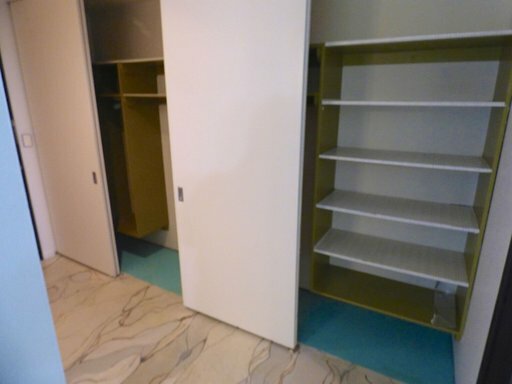 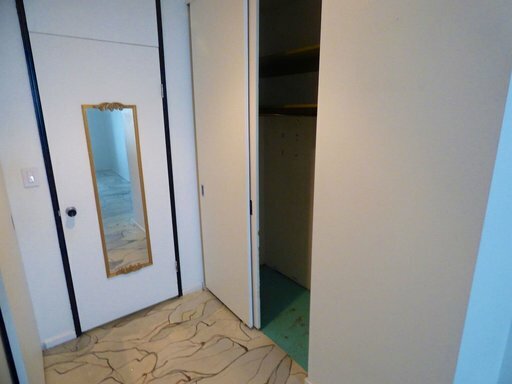 Just under 700 square feet, this One Bedroom One Bath condo is all you need! Atmosphere is fun, lively and Eclectic like a W hotel! 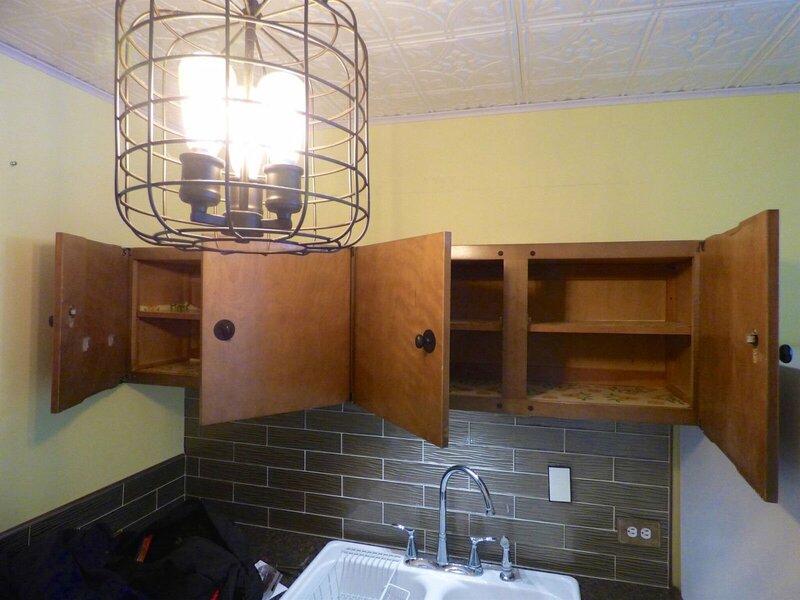 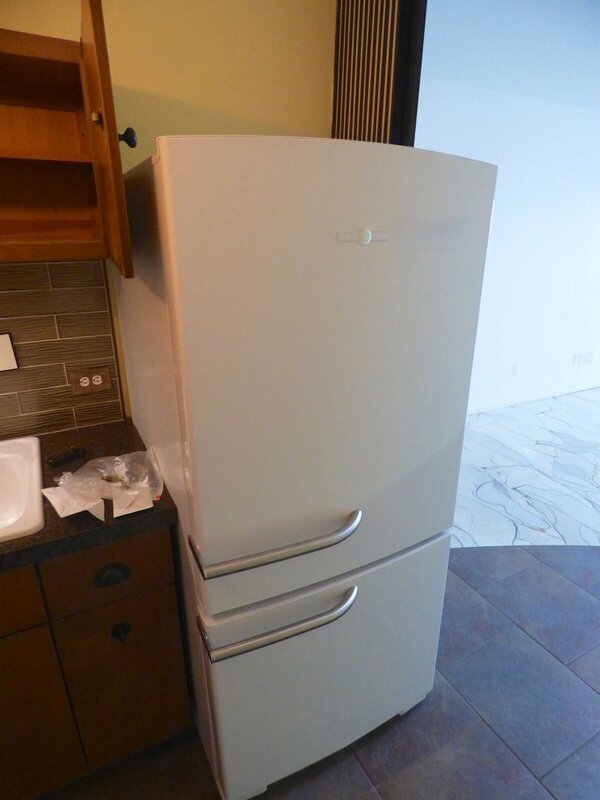 Vintage Style New appliances and Built-Ins, excluding dishwasher. 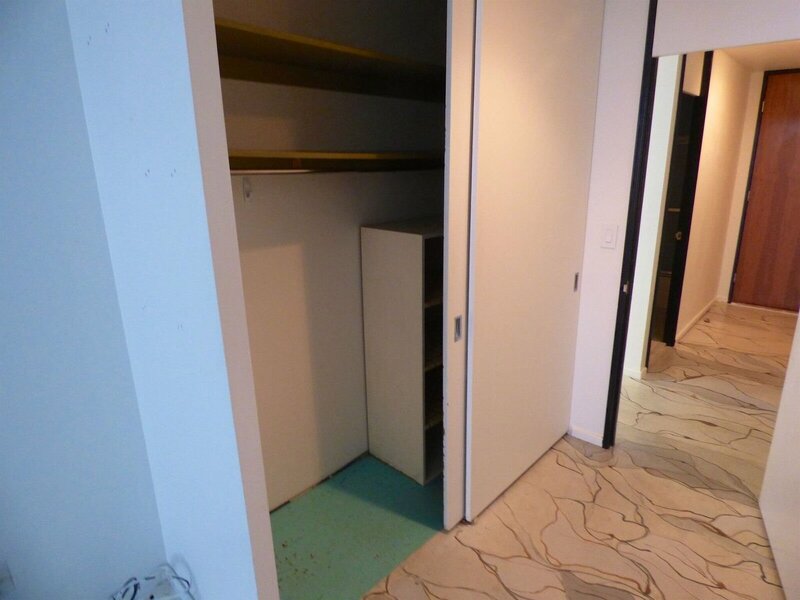 Tons of Closest space and your Own Private Climate-Controlled Storage all in the center of everything - Midtown.